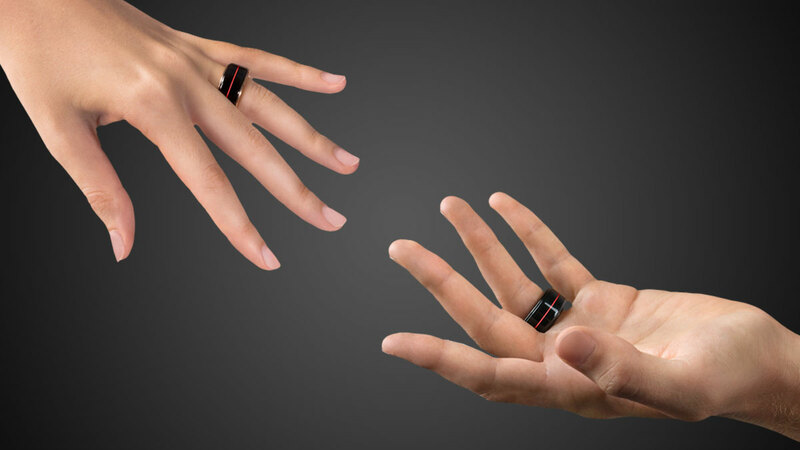 TheTouch is a brand new wearable tech ring that features a heart rate sensor, in addition to lights and vibrations. You can sync it up with your partner or spouse’s ring by way of Bluetooth and a smartphone app so you can feel his or her heartbeat. A pair of TheTouch rose gold rings will run you $2,990 while a pair of steel rings are much less at $599. I personally don’t see why anyone would drop that kind of many on vibrating rings, but hey, to each his own. 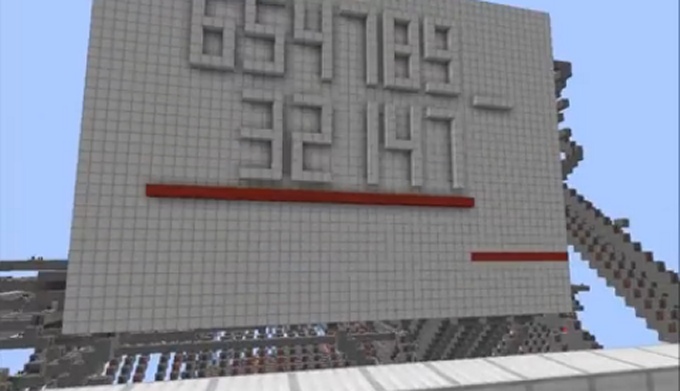 Scientists Develop New Iron-Aluminum Alloy Comparable to Titanium, But 1/10th the Price! 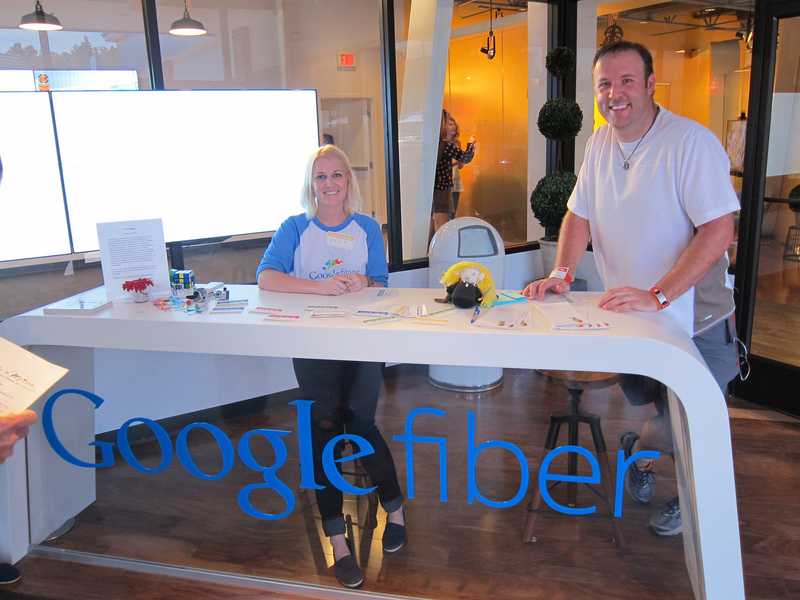 Is Your City One of the 10 Locations Google Fiber Just Put On Hold?